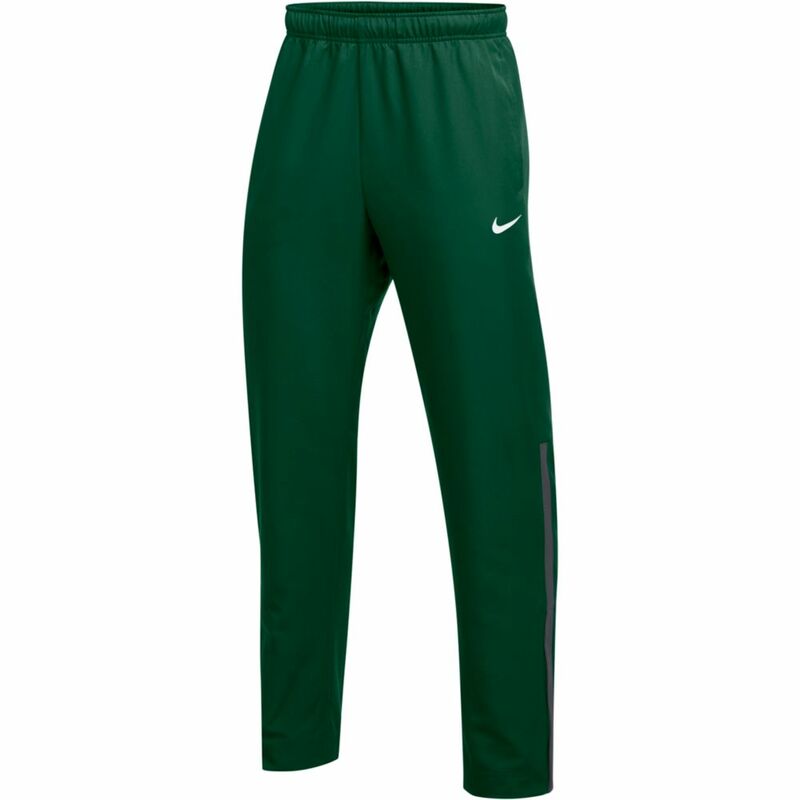 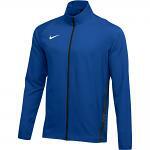 The Nike Dri-FIT Pants offer durable comfort with sweat-wicking technology and woven fabric. 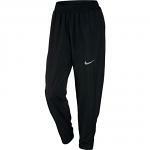 Its elastic waistband and zippered hem provide personalized fit in and out of the gym. Zippered hem at the leg for easy on and off. Side inset at the lower leg is color blocked.